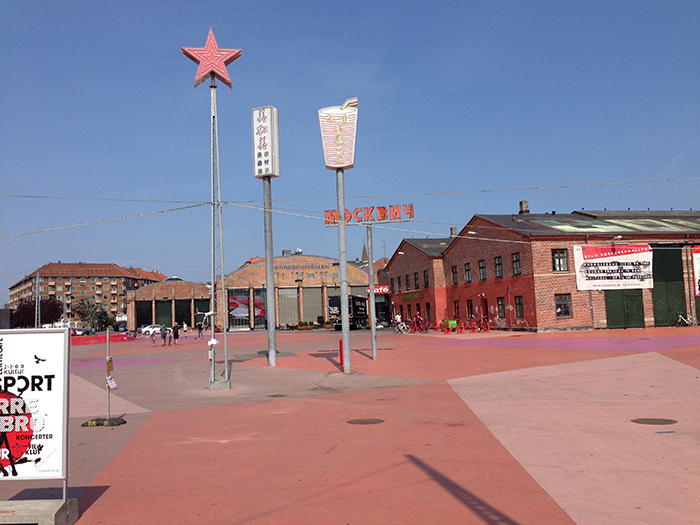 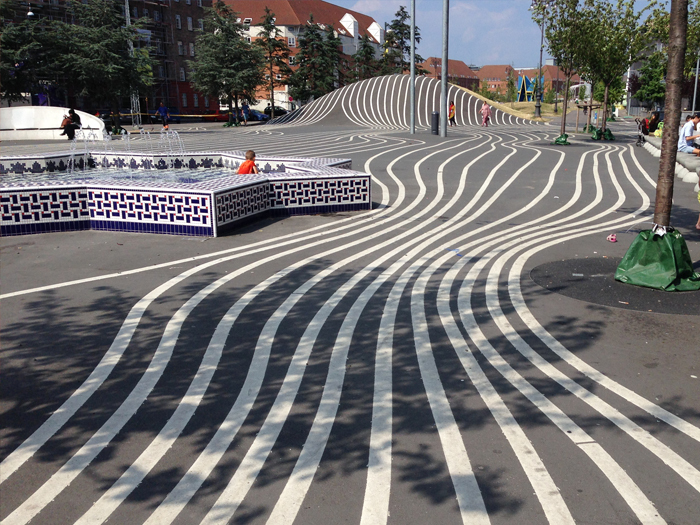 Nørrebro Park is a great example of urban landscape architecture. 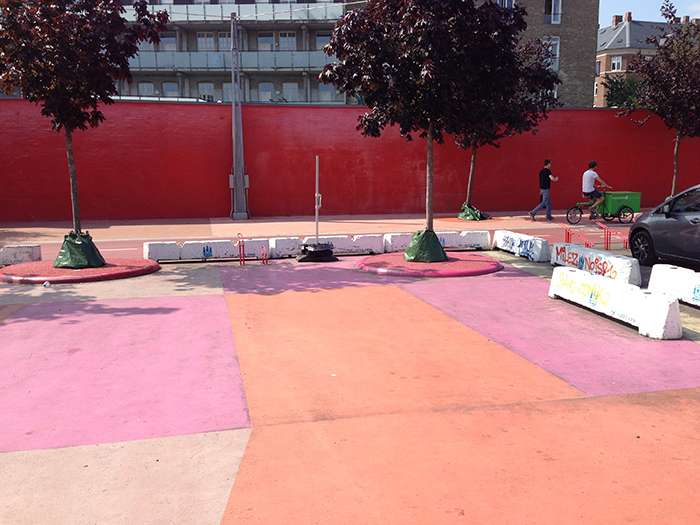 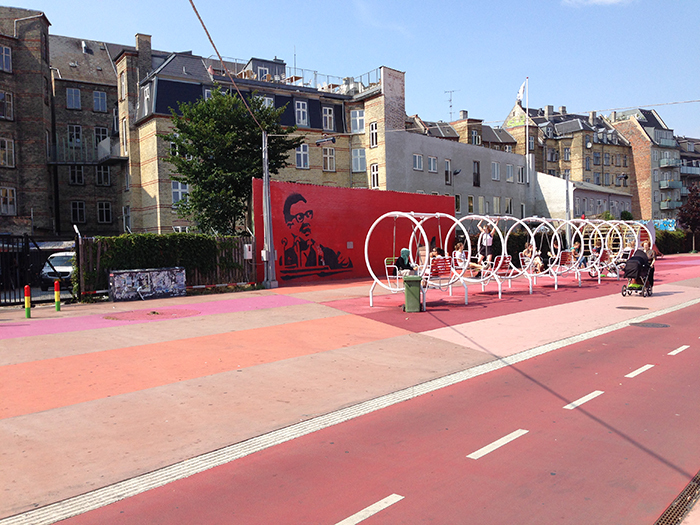 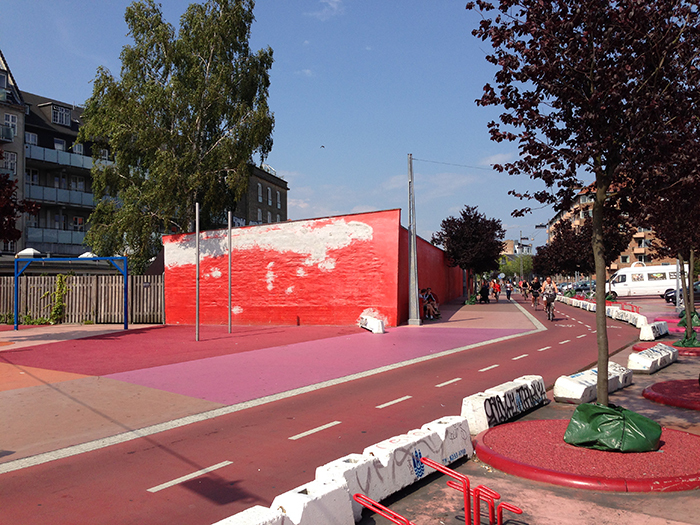 This urban park contains a variety of features of interest, and is a blast of colour in the Nørrebro area of Copenhagen. 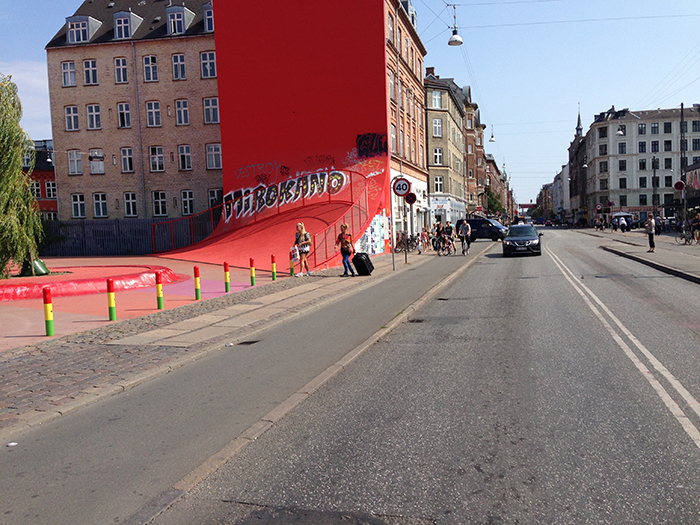 You can read a bit more about it on the Danish Architecture Centre’s website here.